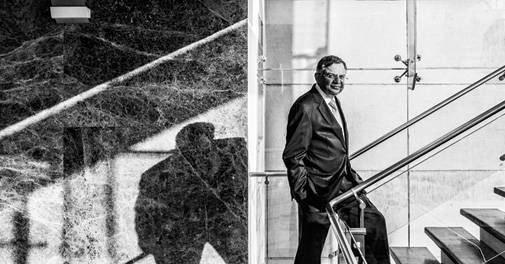 When Ratan Tata picked up Jaguar and Land Rover from Ford, he was on an acquisition spree. The government, banks, and power producers are all working together to save stressed power loans from bankruptcy. In terms of performance, this device can handle e-mail, video streaming, (basic) image and video editing, and gaming with ease. India is building roads at a frenetic pace. The dream of building 40 kilometres a day is within the realm of possibility now.